You may not give much thought to your anterior cruciate ligament – until you injure it. Commonly referred to as your ACL, this relatively small ligament is vital to healthy knee function. It’s a tough band of fibrous tissue that keeps your shinbone (tibia) from shifting out of place. Even a mild injury to your ACL can cause pain, swelling, and decreased range of motion in your knee. Without surgery, severe ACL injuries (full tears) can make it difficult to return to even simple activities like walking. Steven E. Nolan, MD is an award-winning orthopedic surgeon based in Sugar Land, Texas, who is well-known for his skill in ACL reconstruction. He’s happy to share five facts you may not know about ACL tears and the reconstructive surgery he performs to get you back on your feet and moving again. An ACL tear occurs when an abrupt movement or impact forces your knee so far out of alignment that your ACL is ripped apart. This means it's no longer capable of performing its normal function of attaching your shinbone (tibia) to your thigh bone (femur). Almost all ACL tears are complete rather than partial and require surgical intervention to heal. 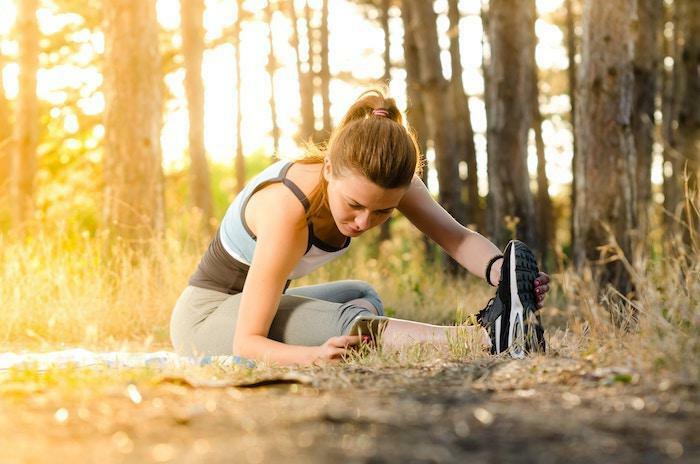 It’s one of the most frequent knee injuries experienced in the U.S. and is most common in athletes who participate in activities that require you to change direction quickly, stop and start abruptly, or jump frequently. Possibly due to differences in pelvic structure and leg alignment or other anatomical issues, female athletes in certain sports seem to have a higher incidence of ACL tears than their male counterparts. Whether you play professionally or consider the game part of your routine exercise plan, participation in sports such as basketball, soccer, and football increase your risk of experiencing an ACL tear. But the risk isn’t limited to athletes or fitness enthusiasts. An impromptu game of catch in your backyard or a brisk walk with your dog can result in an injury. Even a quick pivot to check out an interesting item you’ve spied during a shopping trip can cause the same knee motion that may lead to an ACL tear. Anytime you experience sudden pain and giving way of your knee during an activity, and especially if you hear a “pop” from the area, an ACL tear may be the culprit. About 50% of ACL tears are accompanied by injury to other ligaments in your knee and the wedge-shaped cartilage (meniscus) that acts as a shock absorber between your thigh bone and shinbone. 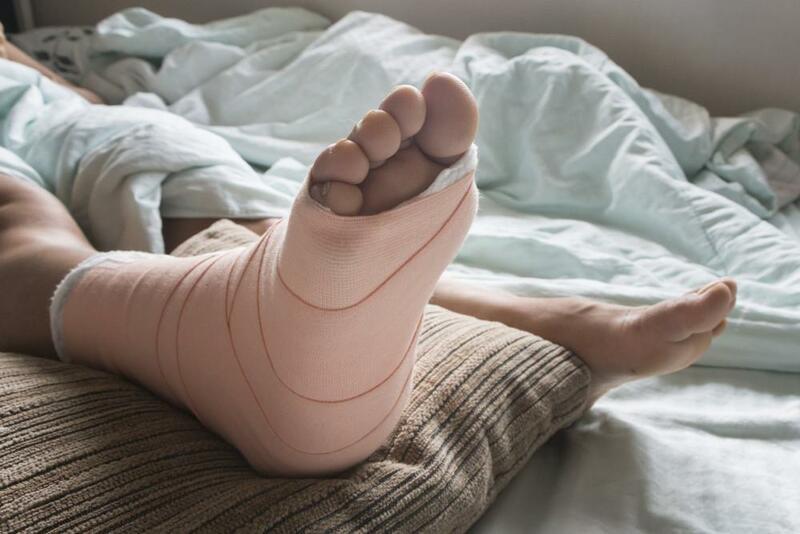 This added damage often requires additional treatment and may complicate your healing process if not addressed appropriately. Even complex ACL reconstruction surgery can be performed with a minimally invasive arthroscopic surgical approach. This technique allows Dr. Nolan to insert specially designed surgical instruments, including a camera, through a few small incisions near your knee joint. The tiny camera projects a detailed view of the structures within your knee onto a screen that Dr. Nolan monitors carefully during the procedure. ACL reconstruction typically involves a tendon graft that’s used to reconstruct the torn ligament. 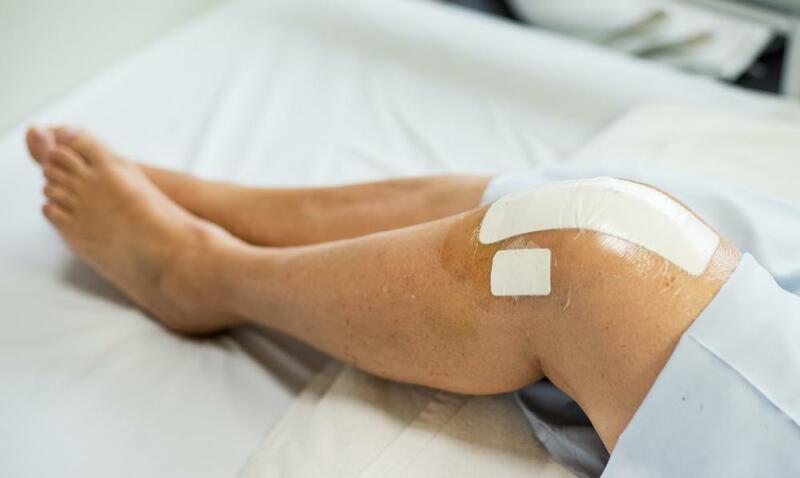 The tissue for the graft may come from a donor bank or your own body and is essentially threaded through pre-drilled “tunnels” in your femur and tibia and secured with surgical screws. 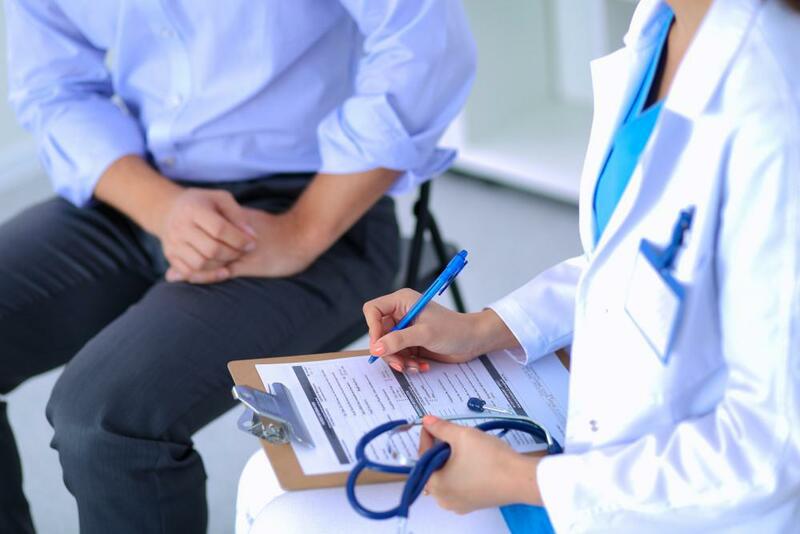 Without the large surgical wound(s) required for traditional or “open” surgery, arthroscopy decreases your risk of surgical complications and helps speed up your healing time. Most patients who undergo arthroscopic ACL reconstruction with Dr. Nolan don’t require an extended hospital stay and are able to return home the same day as their surgery. Guided physical therapy is crucial to your recovery and the success of ACL reconstruction relies heavily on your willingness to participate. You can expect therapy to begin shortly after your procedure and continue throughout the healing process. Most of our patients return to full activity six months after the surgery, but it can take as long as a year to fully recover.